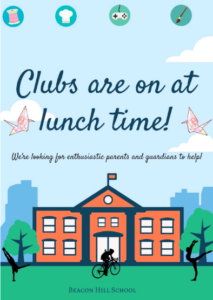 As part of our new Unit of Inquiry, we would like the children to bring in an old white shirt, preferably adult size. 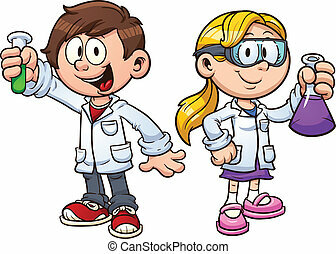 The children will use the shirts as a ‘lab coat’ as part of their forces unit. Please note, the children will be using the old shirts to write new vocabulary on. 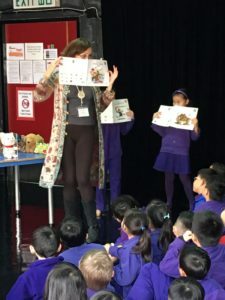 In order to support the Year 1’s preparations for Sharing Day, Year 3’s Mandarin lesson on Thursdays will be switched to Fridays from the week of 29th January for six weeks. 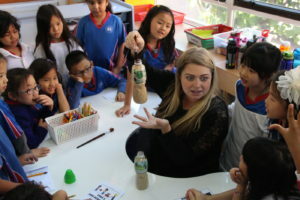 The children were fortunate enough to be visited by world acclaimed children’s authour Sarah Brennan. 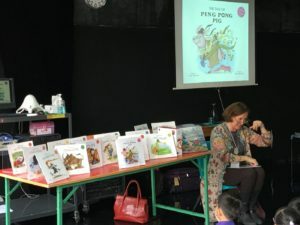 She brought entertainment and enthusiasm to her presentation which helped to foster a love of reading in the children. 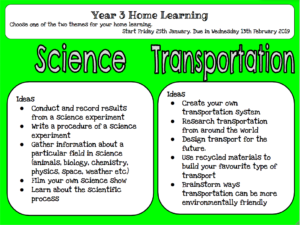 In Unit of Inquiry this week, the children started their new unit of inquiry in which they started the study of the scientific process and forces. 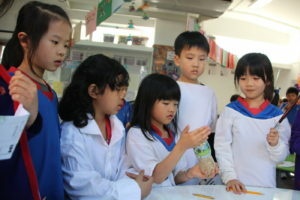 They attended a mini science fair during which they studied a variety experiments that related to our new unit of inquiry.! In Maths the children continued their investigation into division. 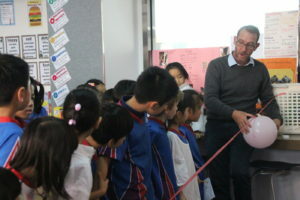 Check out some photos from the week! 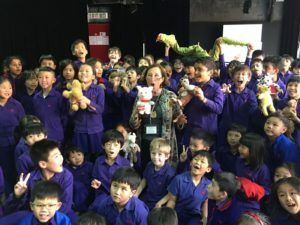 A visit from the world acclaimed children’s authour Sarah Brennan. 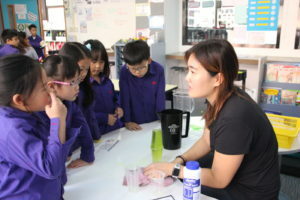 After Chinese New Year the children will continue to investigate a variety of experiments in order to start thinking about the scientific process. 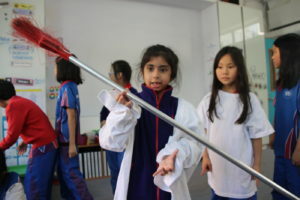 They will begin their study into forces and how these forces affect their everyday lives. 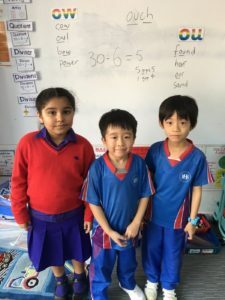 After Chinese New Year the children will continue their investigation into division and use open- ended learning engagements to expand their thinking. The will be extending the vocabulary that is related to division and be looking at real world problems to give them perspective in relation to division. 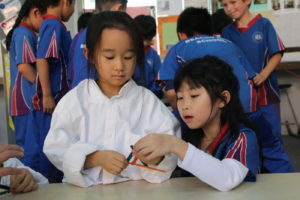 After Chinese New Year the children will be continuing their investigation into writing to instruct. The children will deconstruct different text in order to explore the features of a procedure and begin to write their own instructions. 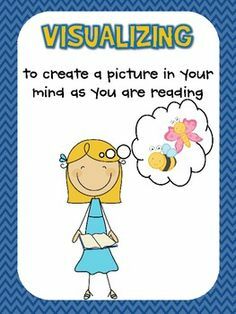 Next week the children will continue to learn to visualise to aid comprehension when they are reading.